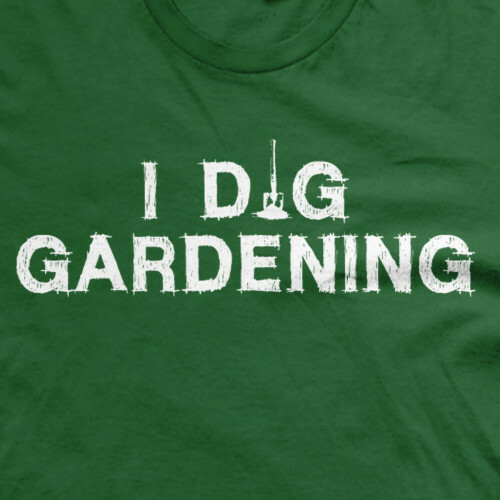 With its earth tone color scheme and eye-catching graphic lettering, here’s a graphic tee for all those who love getting down and dirty in the garden. The I Dig Gardening t-shirt from Guerrilla Tees features some clever wordplay and graphics, making it ideal for wearing while out digging, planting or just hanging with your fellow organic enthusiasts. 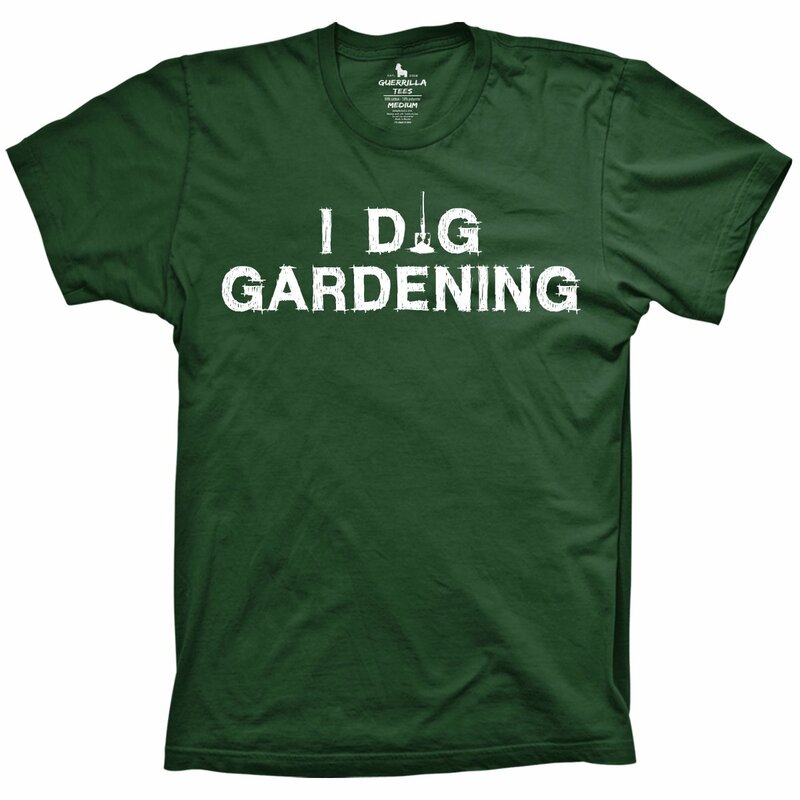 It comes in a rich green with white graphics and lettering, perfect for wearing while working, relaxing or just running around town. 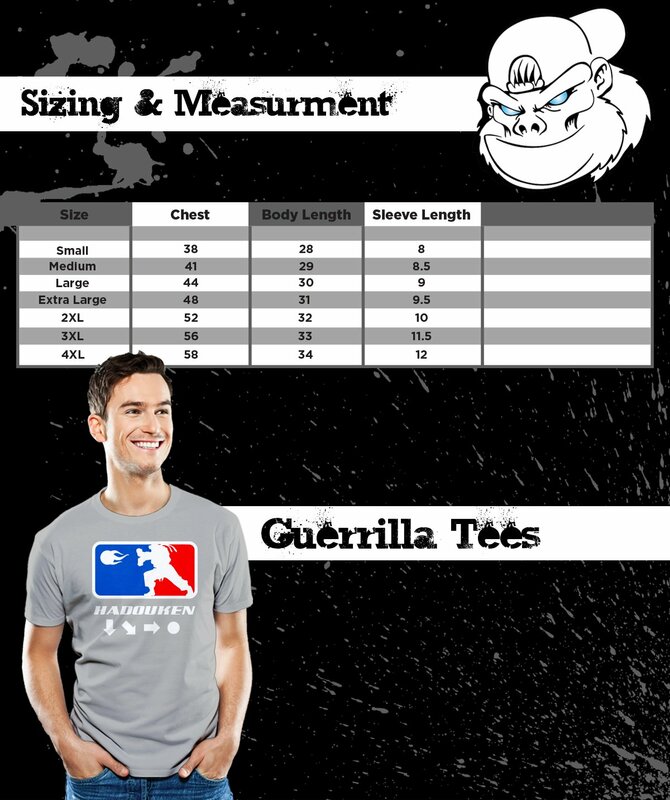 See our full line of gardening and organic t-shirts and designs.